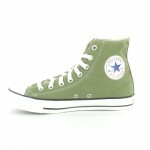 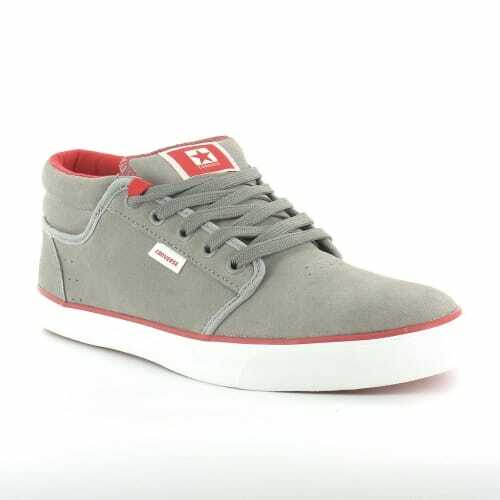 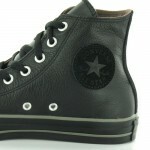 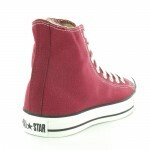 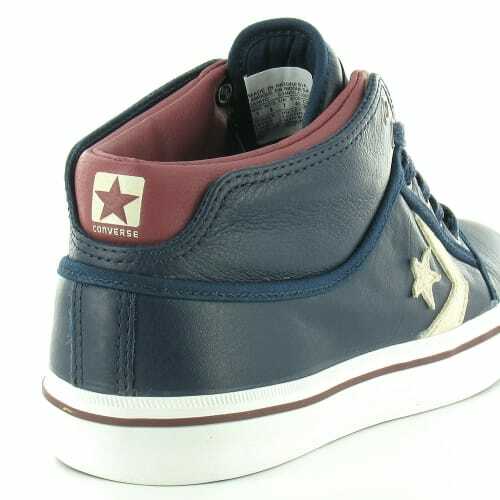 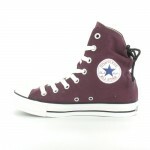 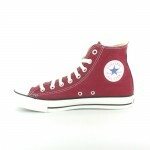 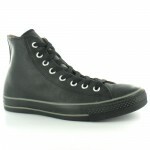 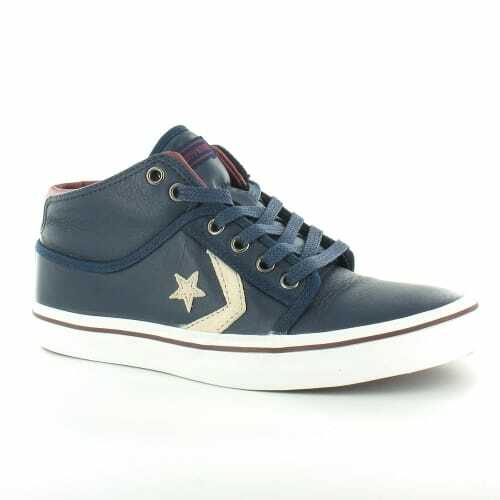 Converse have been hard at work developing innovative new styles for Autumn / Winter season 2011. 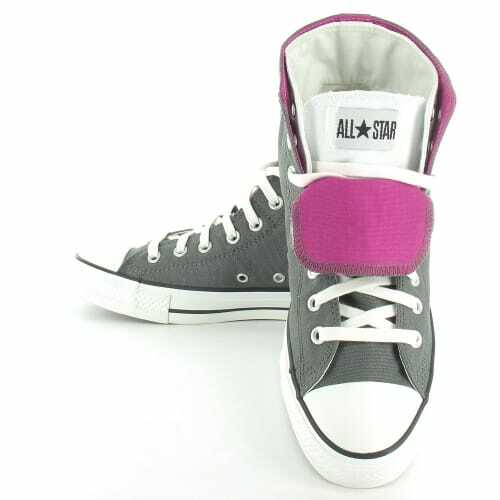 The new colours are, we think, are bound to be a hit, with a selection of earthy tones, hot pinks, steel blues and a some leather options. 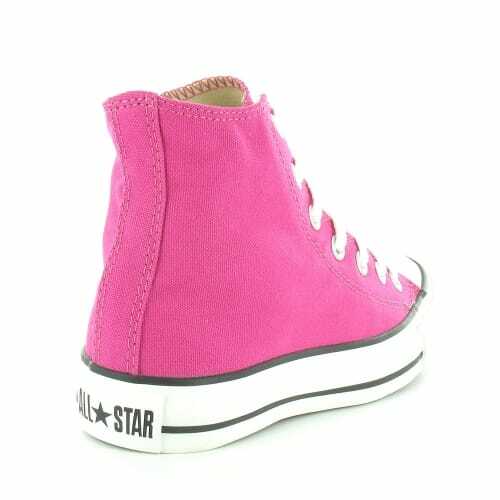 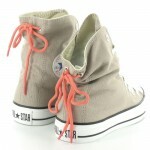 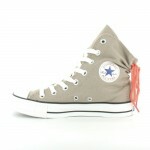 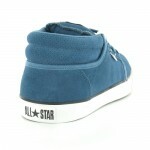 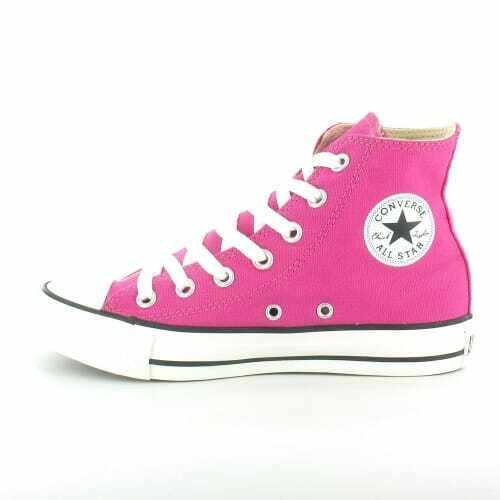 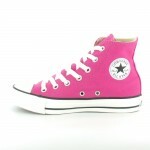 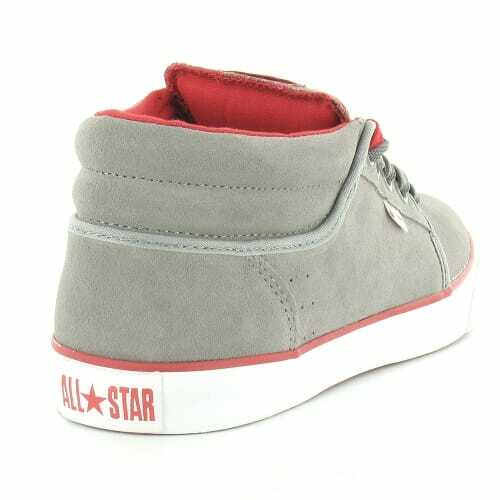 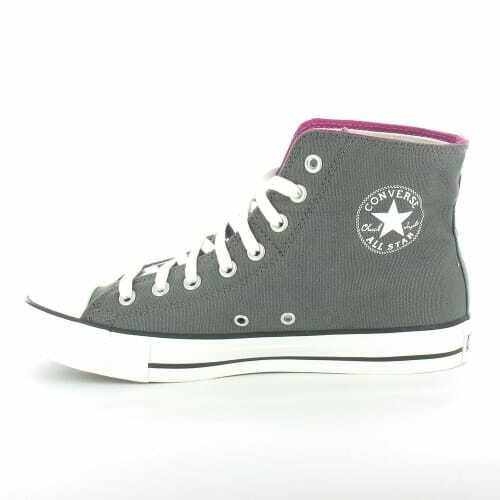 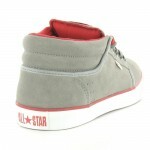 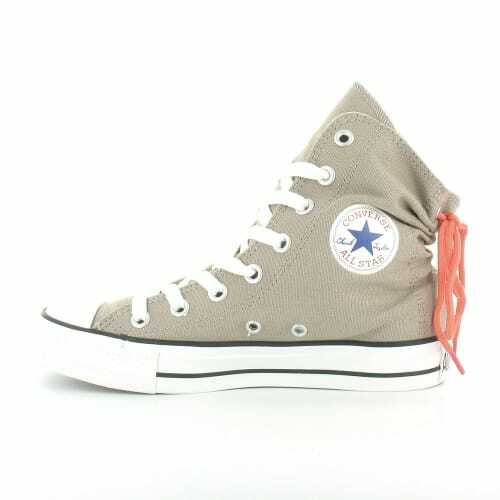 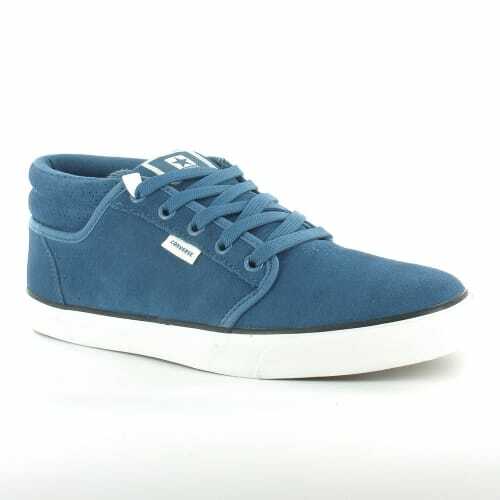 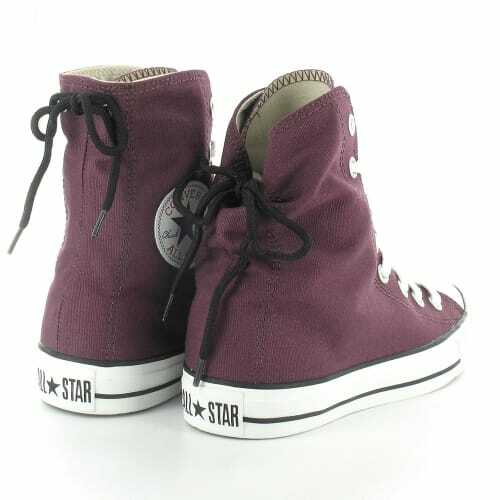 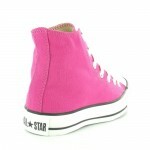 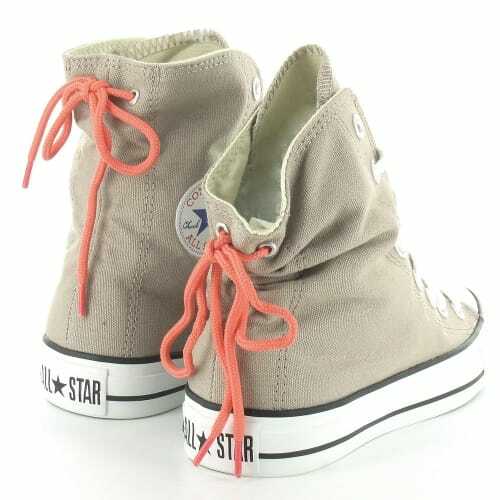 The Converse canvas All Stars are a popular choice with teens for their casual style and enduring retro appeal. 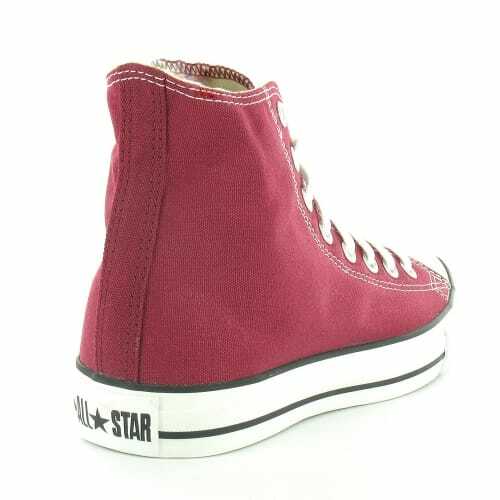 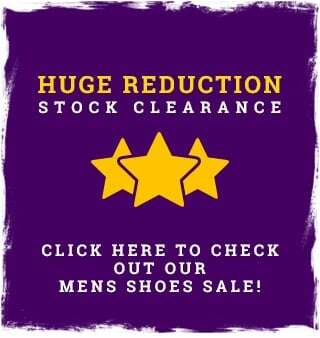 The distinctive design of Converse’s basketball shoes and boots are a perfect choice for boys, girls and active men and women thanks to their stylish appearance. 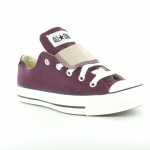 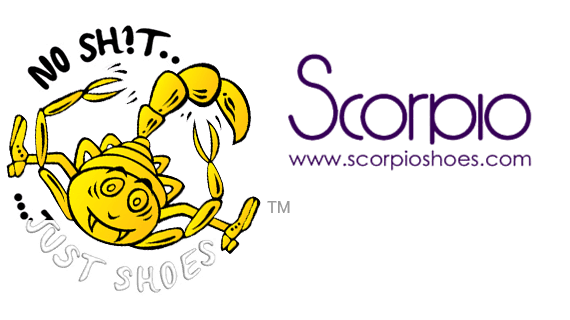 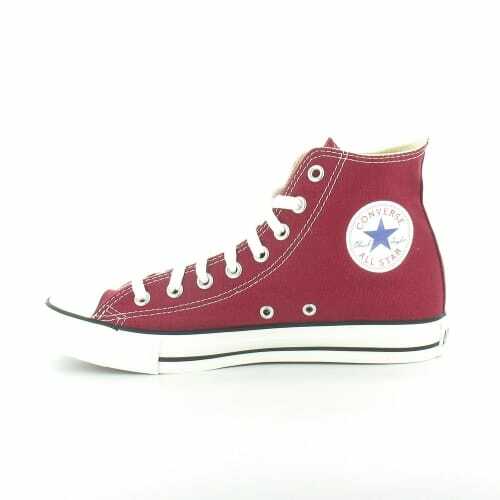 Check out the new Converse styles below and let us know what you think. 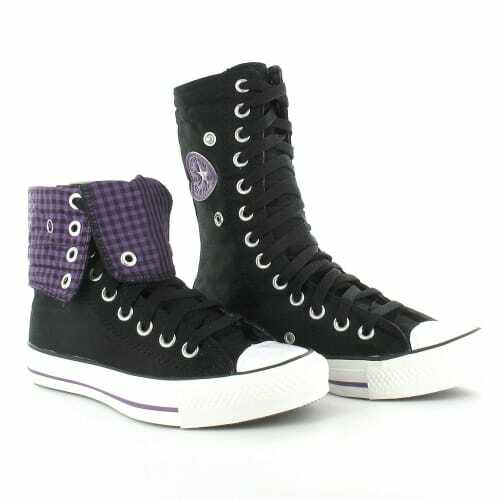 converse all the way! 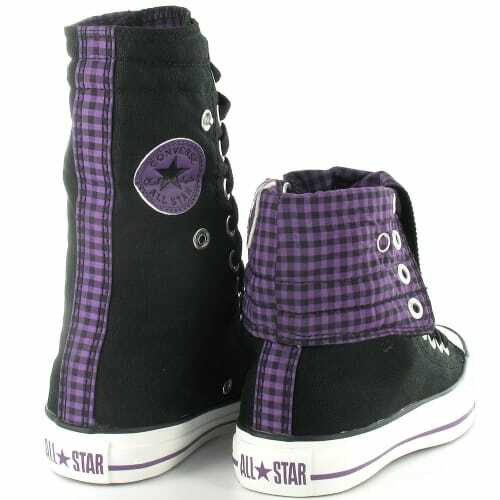 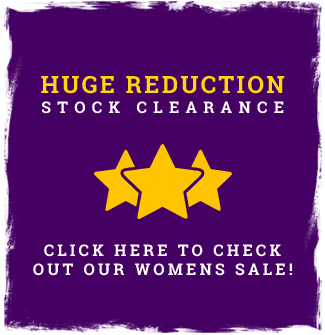 the purple and black ones rock!